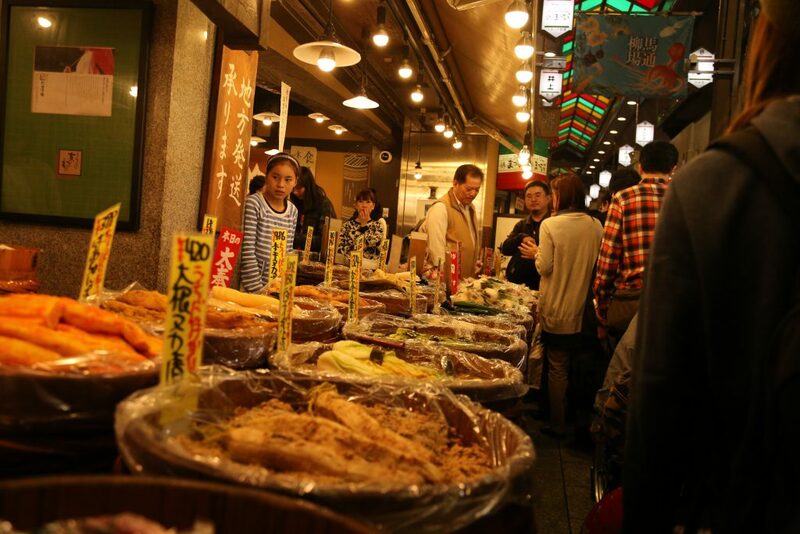 Approximately 130 shops like fish, vegetable, pickles, tea, cooking utensils etc. 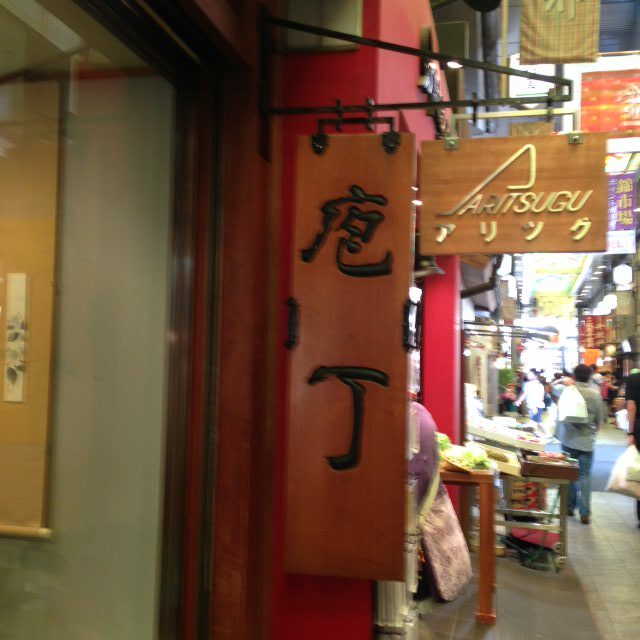 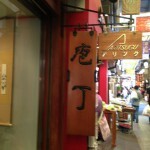 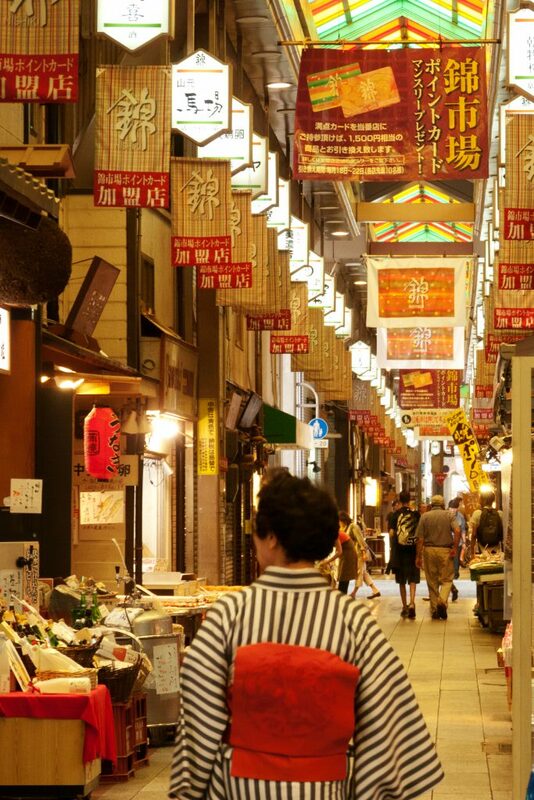 are lined within 390 M east-west arcade on Nishiki Market. 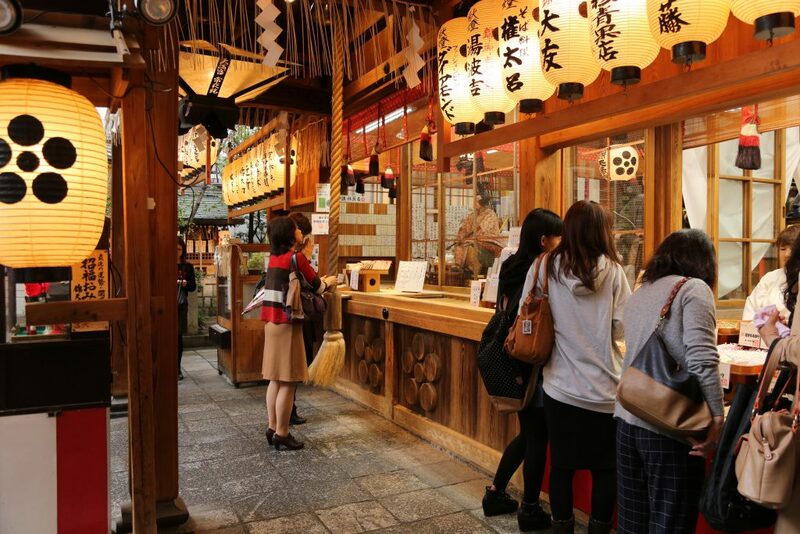 At the end of street, Tenmangu Shrine is located for grace of academics and business. 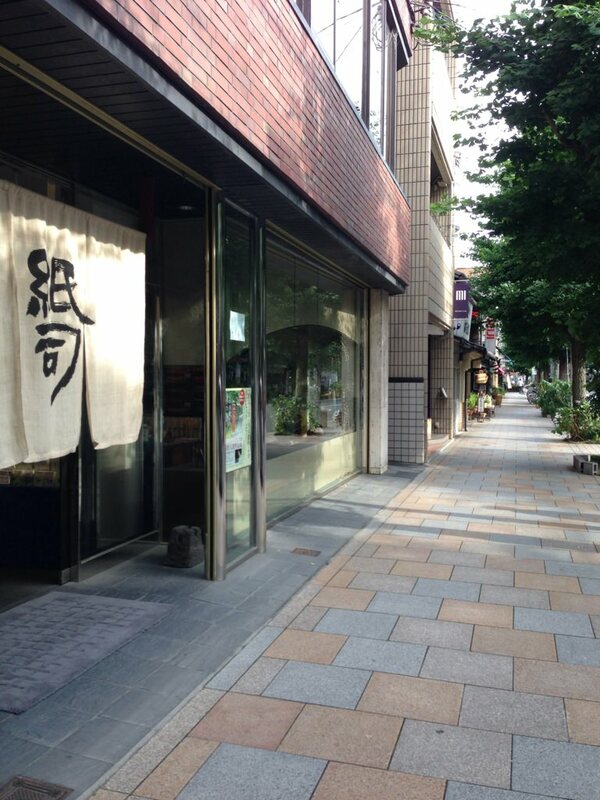 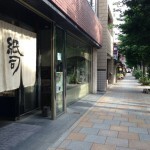 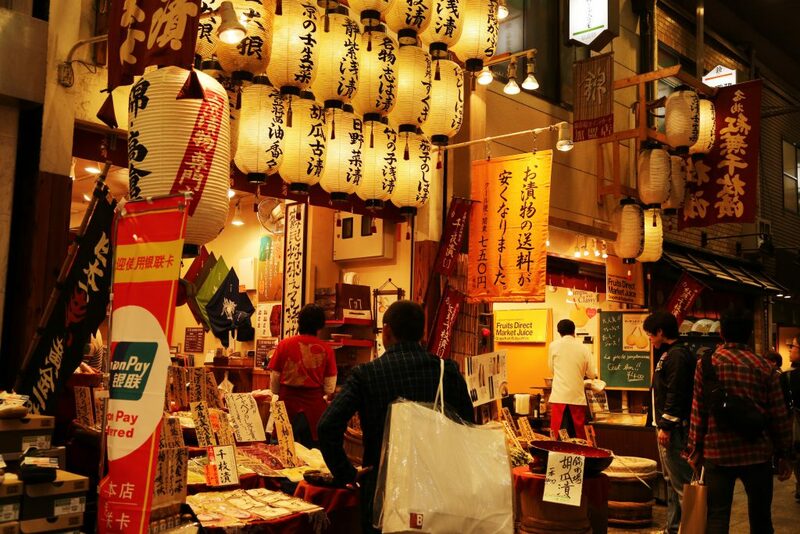 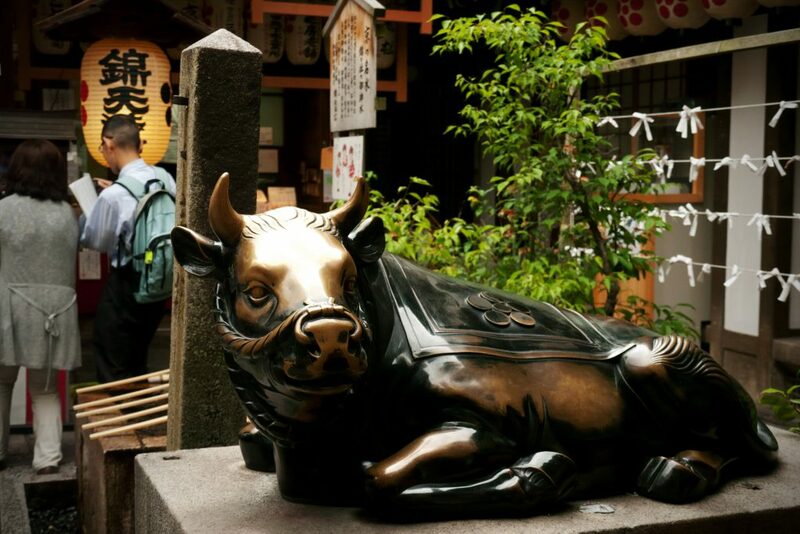 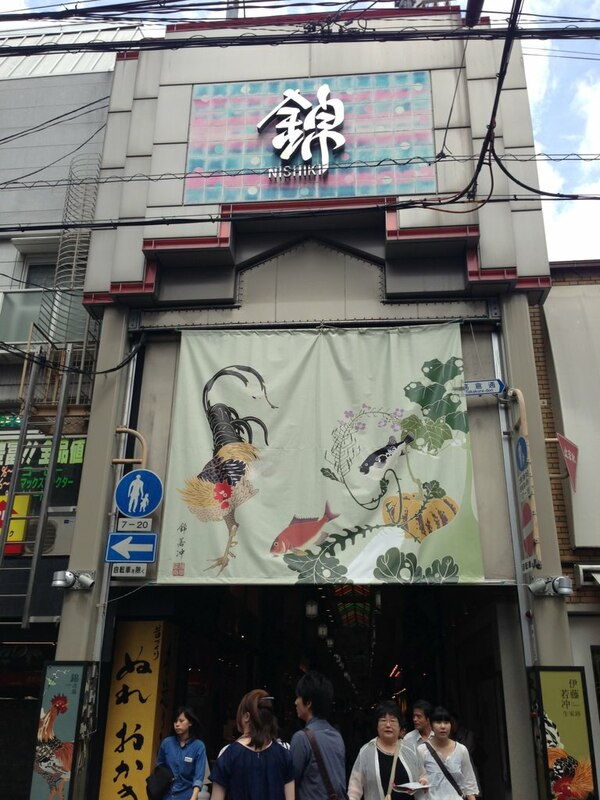 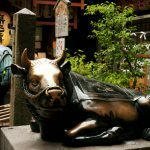 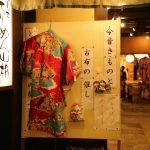 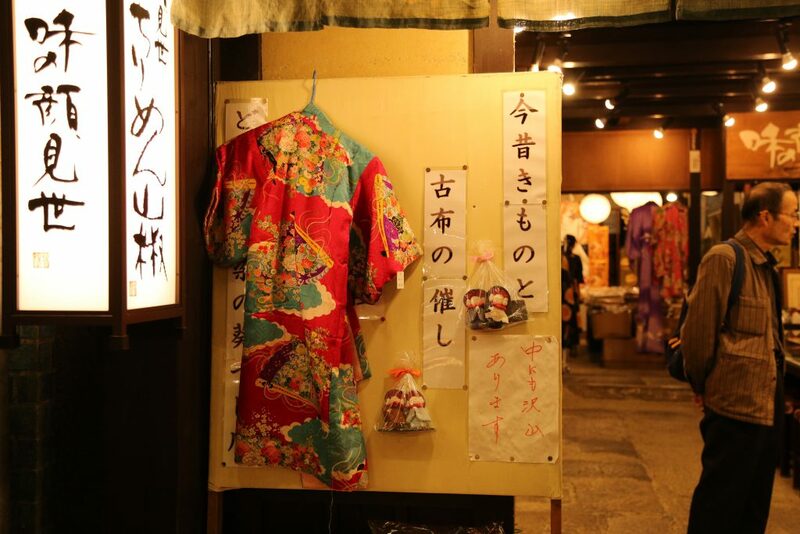 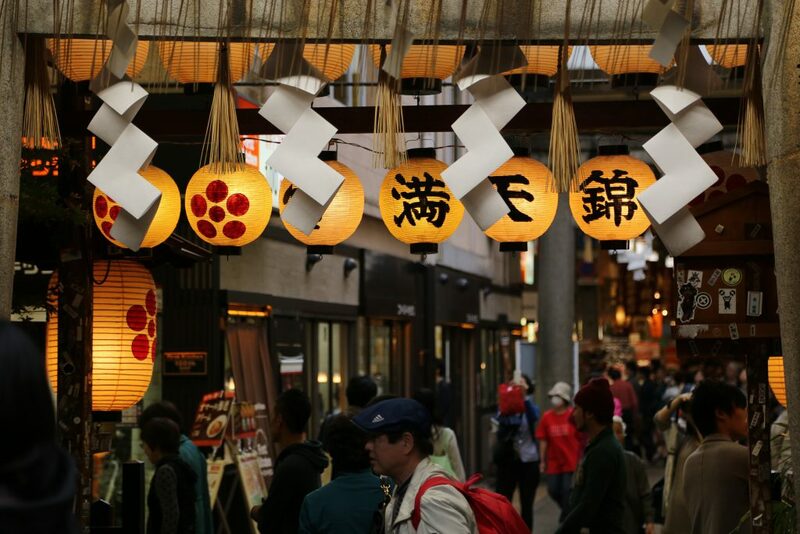 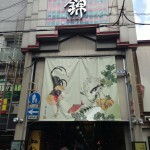 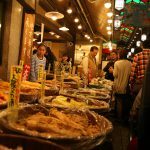 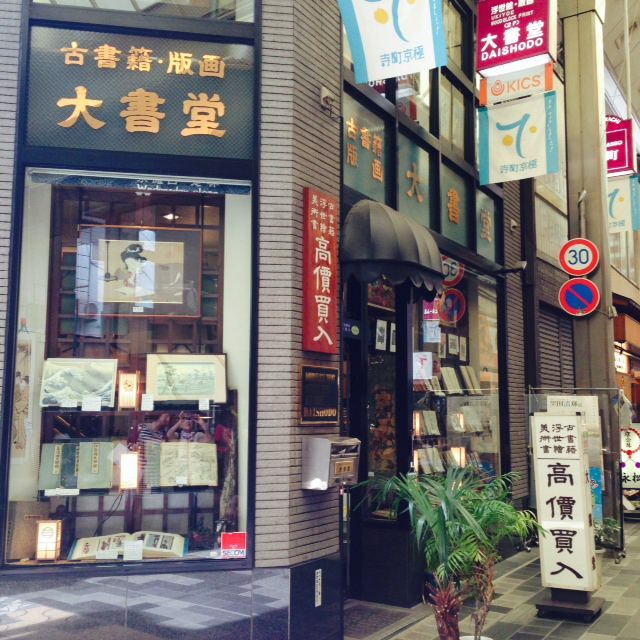 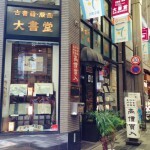 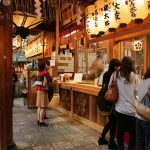 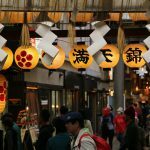 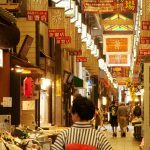 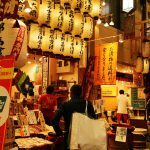 At Teramachi Kyogoku Shopping Street with traditional shops & modern shops, you can enjoy　shopping and dining.